Since the establishment in 2009, has emerged as a trusted and main manufacturer of Precision Components for its customers. We have reached the heights of success by supplying quality components and supremacy in domestic as well as in International market. 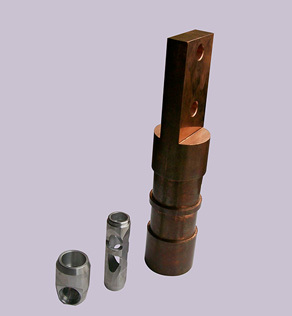 Precision Components are widely applicable in defense & railway industry. We are committed to provide 100% customers expectations in every aspect with cost effective solutions to production and tooling needs. Through our enduring relationships with our global customers, we have become an leading exporter and supplier of a wide range of precision turned components. Utilizing the most advanced production and quality control techniques, we riposte to our customers with specific needs. 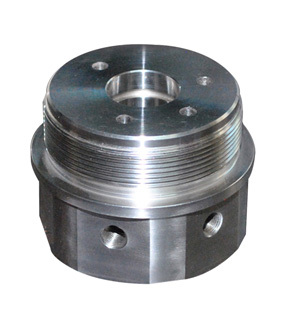 The end Precision CNC Components offered by us have optimum functionally and high efficiency so as to thus serve all industrial needs to our esteemed clients at greater extent. Our single combination of strict Quality control, keen pricing and timely delivery has made us one of the most reliable companies in our field. We have all latest machinery and equipments like Precision CNC Components, VMC Machine Parts, Turn Mill Components, CNC Turned Parts that assist us in assembling premium range of products. We firmly believe in customer satisfaction and continuous improvements in manufacturing Precision VMC Components. 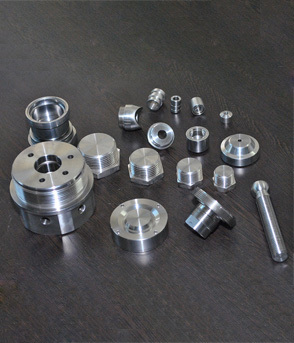 Our Precision CNC Machining components are produced from high grade of raw material and are backed up by exhaustive research and development to deliver highly durable and precise components to our customers. Our products are available in a variety of sizes and designs, customized as per the client's specifications.Precision CNC Turn Mill Components are manufactured under the supervision of our skilled quality controller. Our company presents a huge collection of precision CNC Turned components that are stand up to the international quality standard. High quality raw materials are used in manufacturing components of high strength, quality and durability. We manufacture electric vibratory motor of 0.25HP to 5.0HP which is specifically Designed Energy efficient Motor. It has an unbalanced weight at both the ends of the Shaft. Rotation of this uneven weight at the end of the shaft results in Vibration.